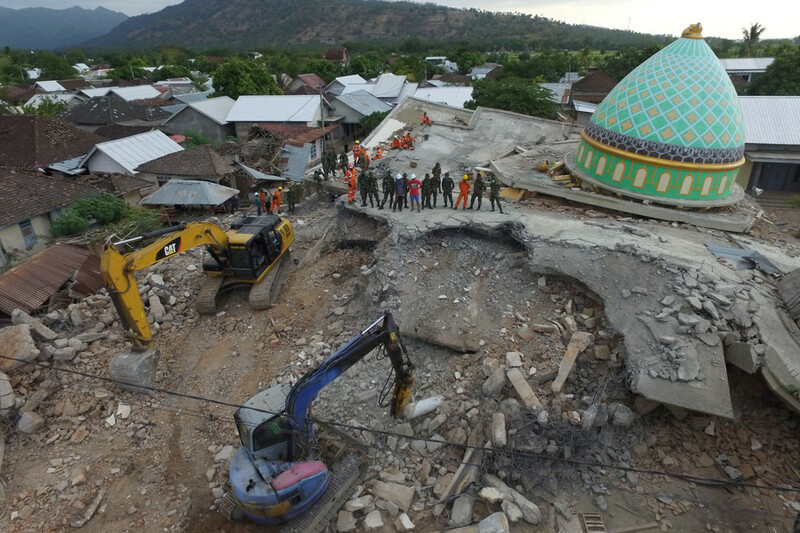 The devastated Indonesian island of Lombok was hit by a new shallow earthquake on Thursday, when a 6-magnitude tremor reportedly caused buildings to collapse and people to flee in panic. 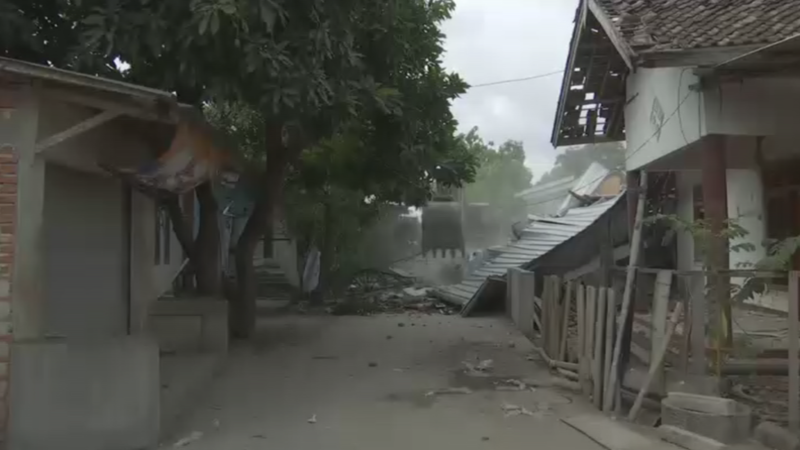 The quake damaged houses and sent people running into the streets, a spokesperson for Indonesia’s Disaster Mitigation Agency wrote on Twitter. The 5.9-magnitude quake centered 23km away from the city of Mataram, the capital of the West Nusa Tenggara province, the US Geological Survey reported. It struck at a depth of 10km (6 miles). The local authorities reported it to be a 6.2-magnitude quake. This is the second earthquake to ravage Lombok over the course of several days. The island was hit by tremors on Sunday, killing up to 347 people, according to the latest report citing emergency officials.